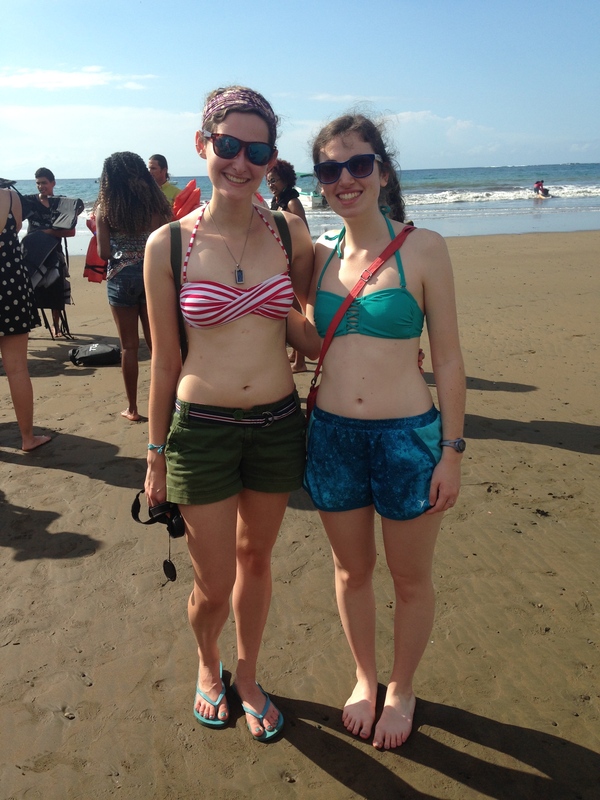 On January 3, we (Jenna Nodine and Jessica Habel) traveled through the private program, CISabroad, to San José, Costa Rica, to take an intensive Spanish course at Universidad Veritas for January term. We joined several hundred other students from the United States at the university. Veritas is a small arts school with approximately 1,850 Tico (Costa Rican) students and 320 international students. We are currently living with a host family in San José, which has contributed to our experiences with the local culture and hospitality. Our Tico family is very big, consisting of our mama tica, three host brothers, two kids, and one very cute husky. This has immersed us into the language and gives us the opportunity to practice our Spanish. We have also enjoyed watching telenovelas (soap operas) with our mama tica. Our host family provides us with two meals a day: breakfast and dinner. Gallo pinto is a very common dish for breakfast, which includes eggs, rice, and beans. We both agree that staying with a host family has been one of the most valuable experiences we have had in Costa Rica. The travel program through Universidad Veritas has given us the chance to explore the country on the weekends. On the first weekend we visited Marina Ballena, a small town on the pacific coast that is known for whale watching. Last weekend we traveled to the Caribbean coast to Puerto Viejo. This area is shaped by its inhabitants, which come from the islands, especially Jamaica. This coming weekend is our last full weekend in Costa Rica. We will be visiting Monteverde National Park and Arenal Volcano. There, we will zip line through the famous cloud forest and travel by boat to view the active volcano. By going on these excursions we will be able to explore Costa Rica’s diverse geography. We are looking forward to taking advantage of what time we have left in the country and living the Pura Vida life to the fullest. 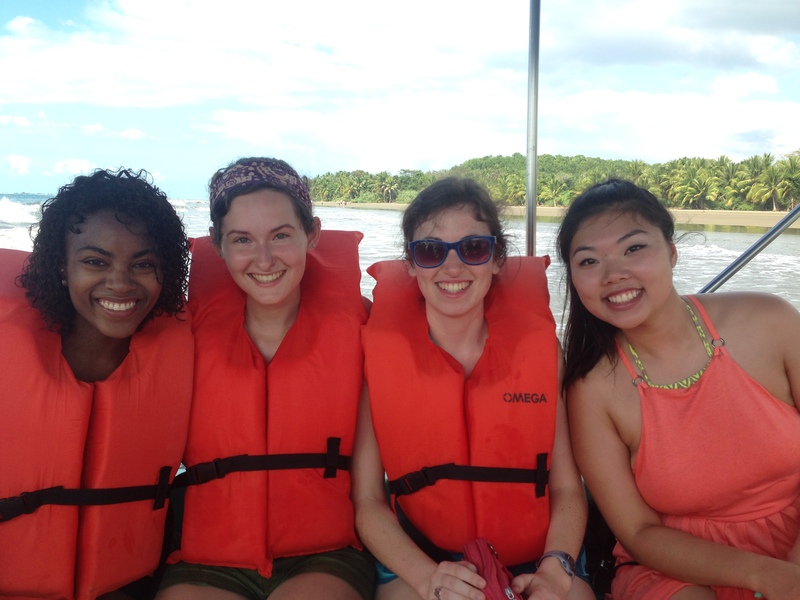 Jan term is a great opportunity to travel and we definitely encourage it!